The Charles River Apparel 9682 Men’s Cambridge Jacket is available in Men’s Sizes XS-3XL. It can be purchased in your choice of the following colors: Black, Navy and Heather Grey. 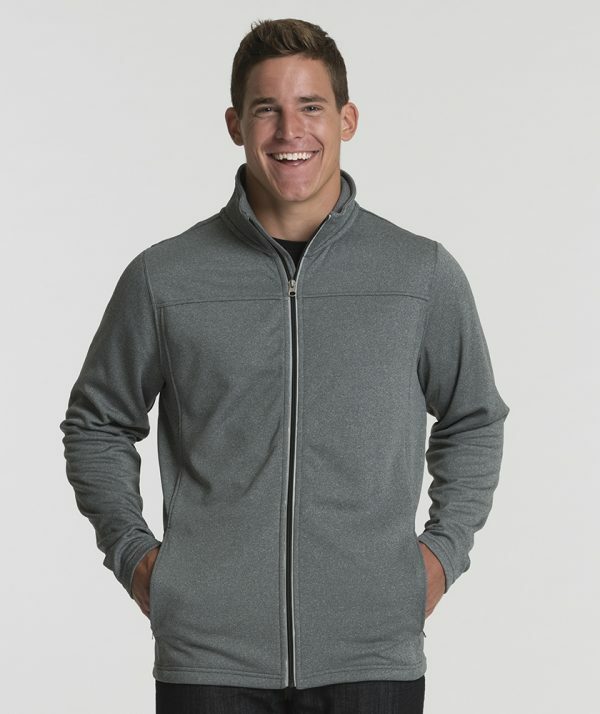 SKU: CR-9682 Categories: Activewear, Jackets, Jackets, Men's Clothing, Men's Activewear Clothing, Men's Jackets, Outerwear, Black, Navy, Grey Tags: jacket, men's activewear, men's jacket, women's clothing Brands: Charles River Apparel. This Charles River Apparel 9682 Men’s Cambridge Jacket is just right for active men and is intended to match with the Charles River Apparel Women’s Cambridge Jacket, style 5682.